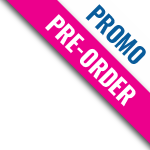 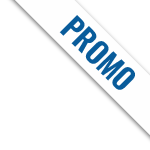 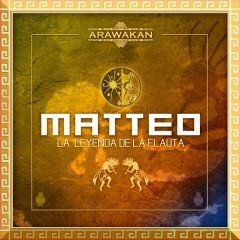 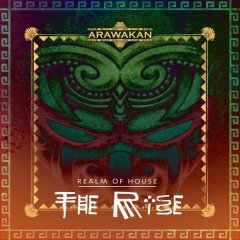 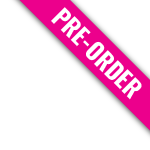 Arawakan Records, launched in July 2014 by House music Producer, Victor Hernandez (aka Realm of House). 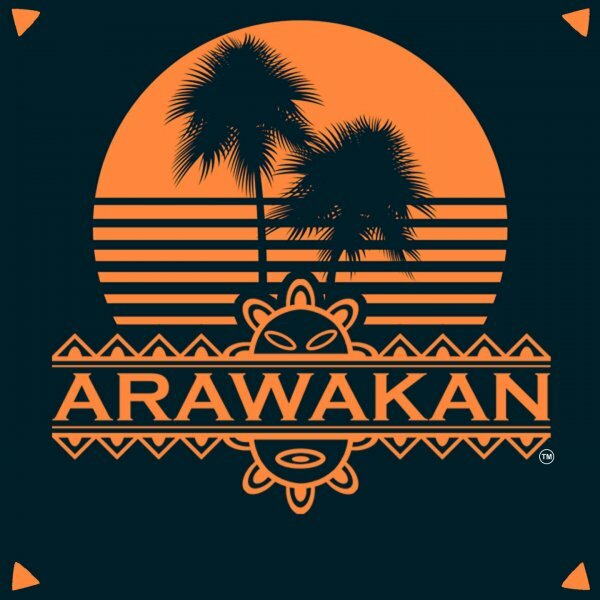 The meaning behind Arawakan is the spoken language of the Taino which are the natives of the Caribbean Islands. 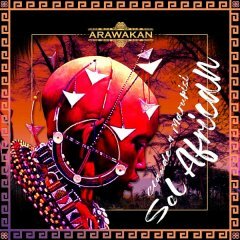 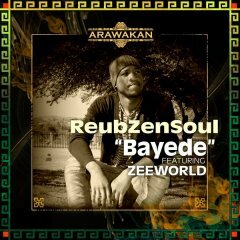 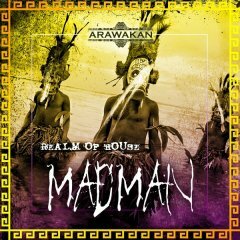 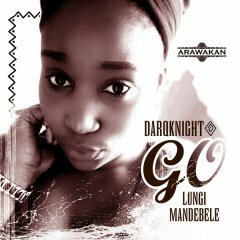 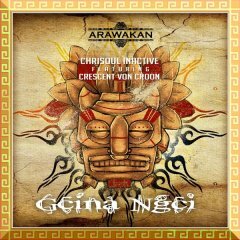 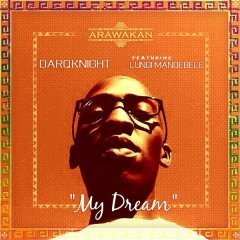 Since its debut, Arawakan has been the forefront on the Afro House scene and have many releases on the Top 10 that spawned the careers of many established producers. 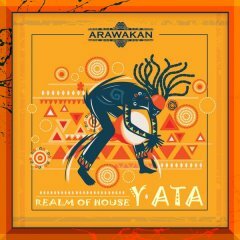 Look for its catalog and embrace the sounds of the drum.